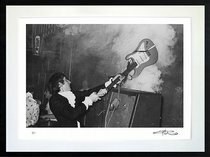 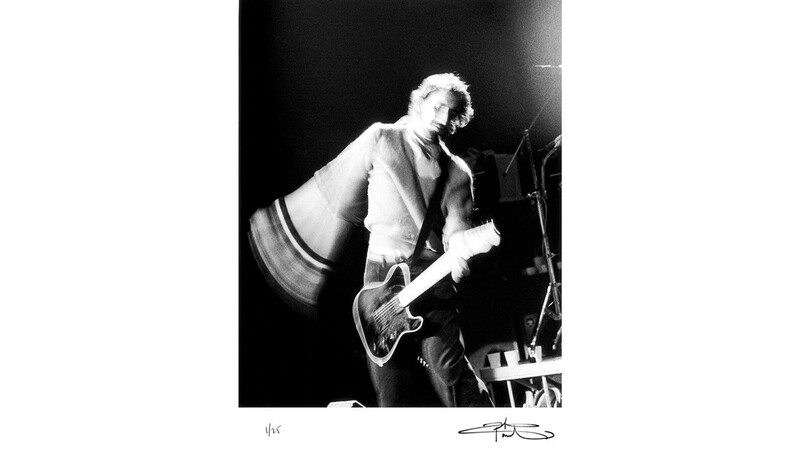 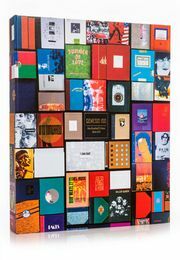 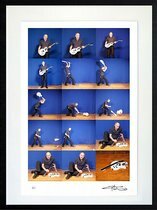 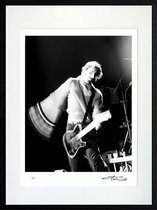 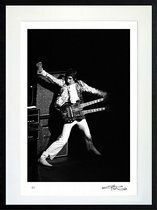 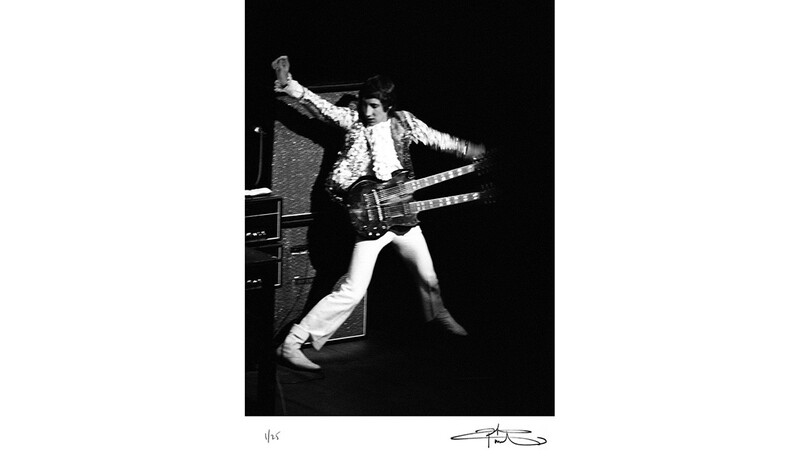 Pete Townshend's series of prints is inspired by the idea of 'exploding out and imploding in': contrasting the dynamism of Townshend's live performance with moments of creative introspection. 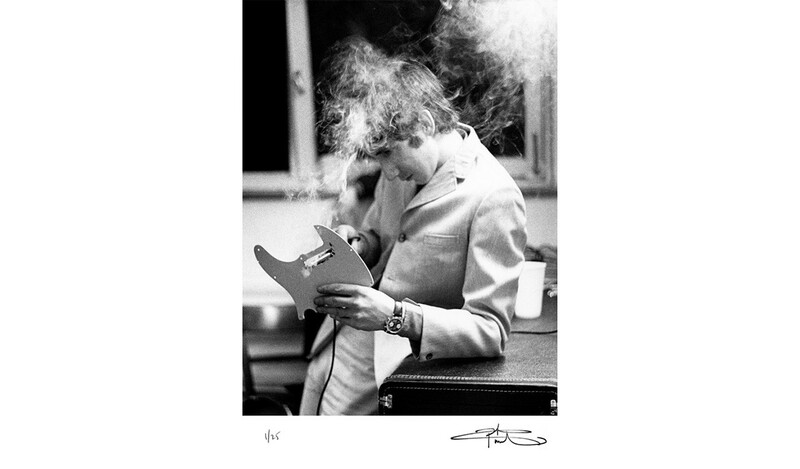 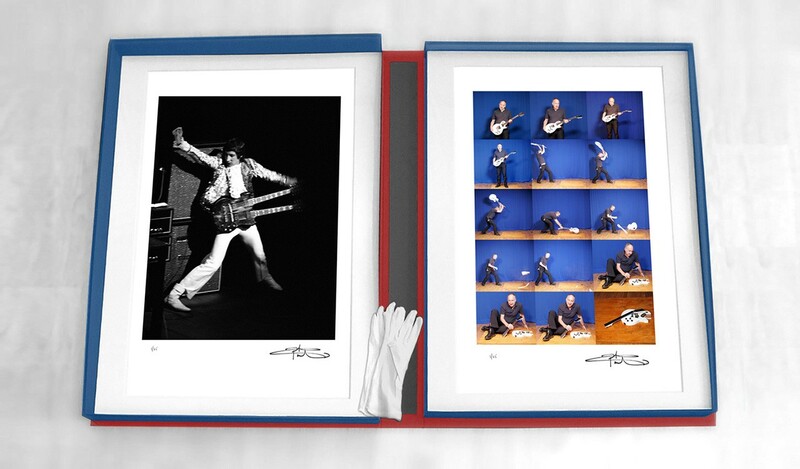 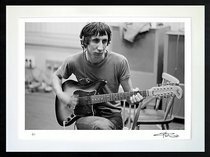 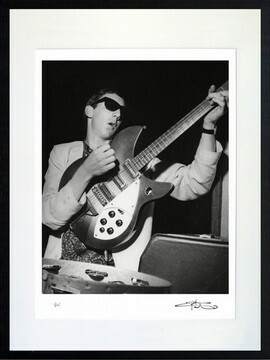 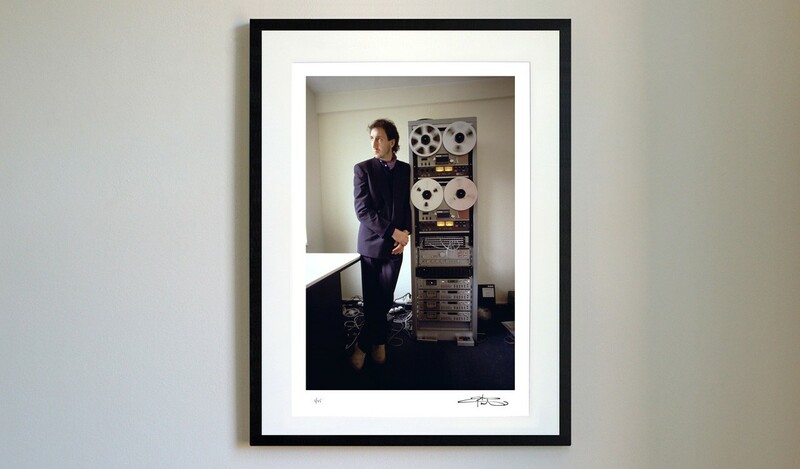 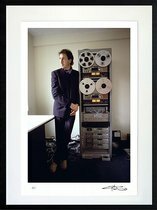 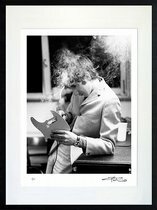 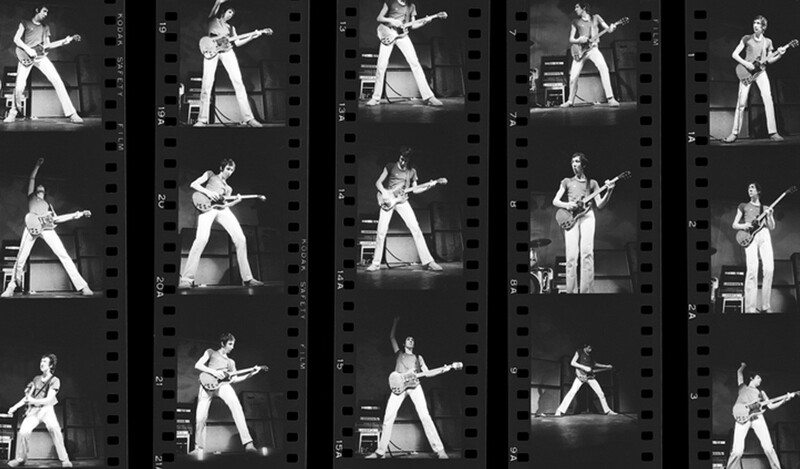 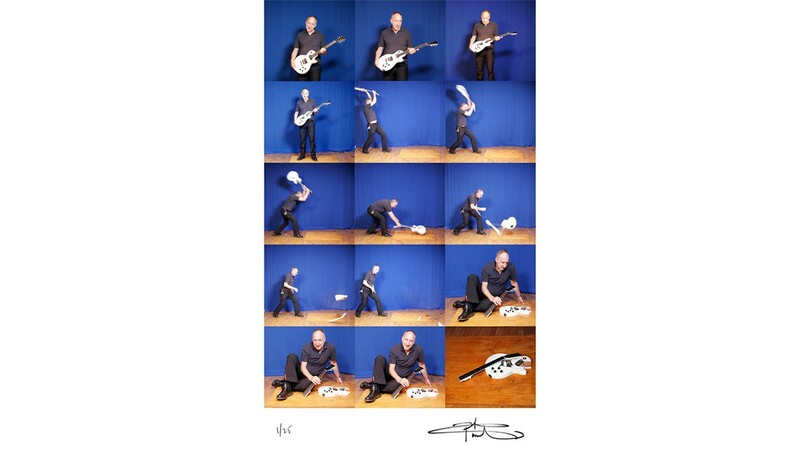 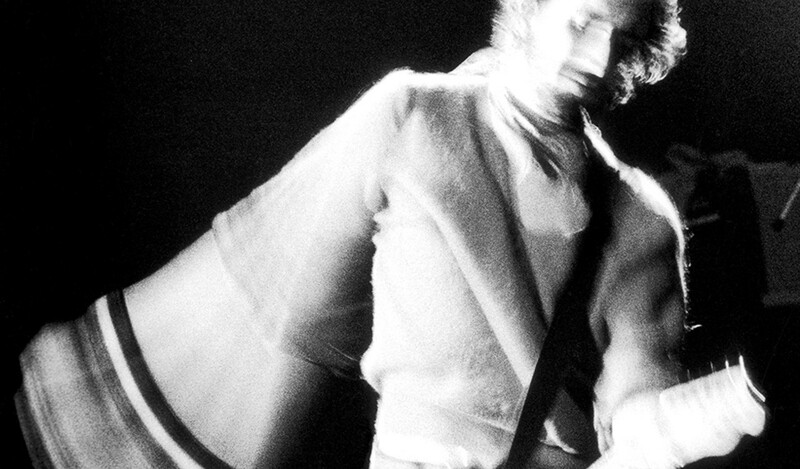 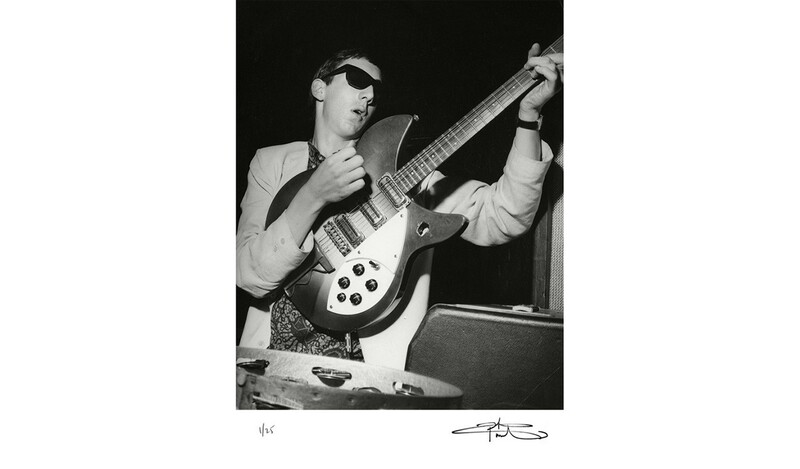 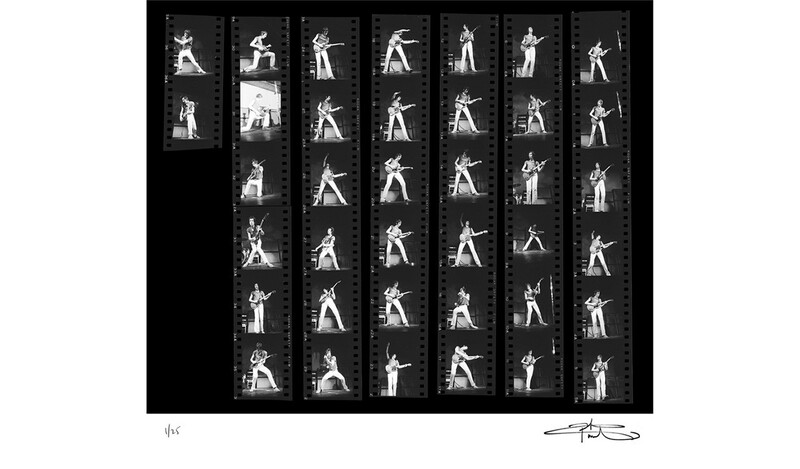 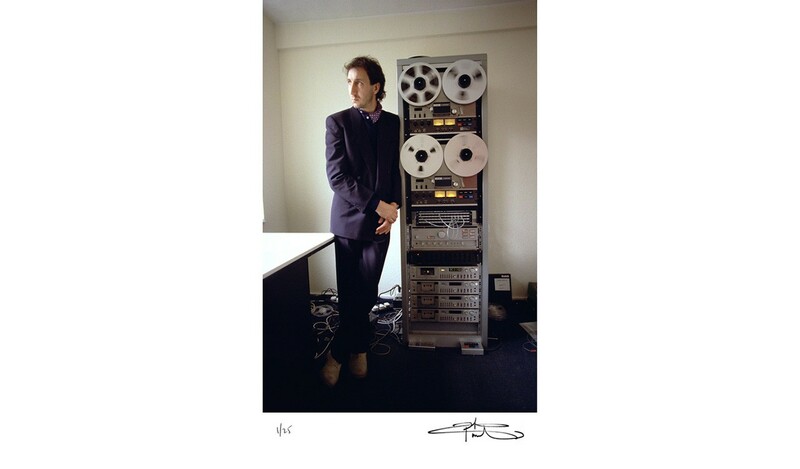 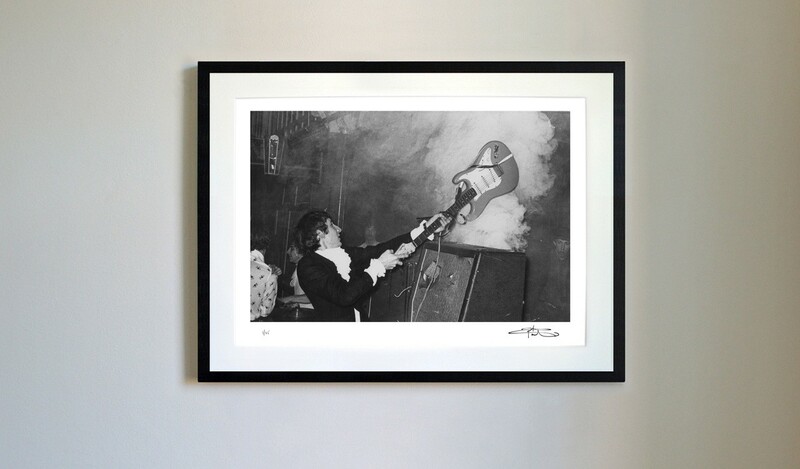 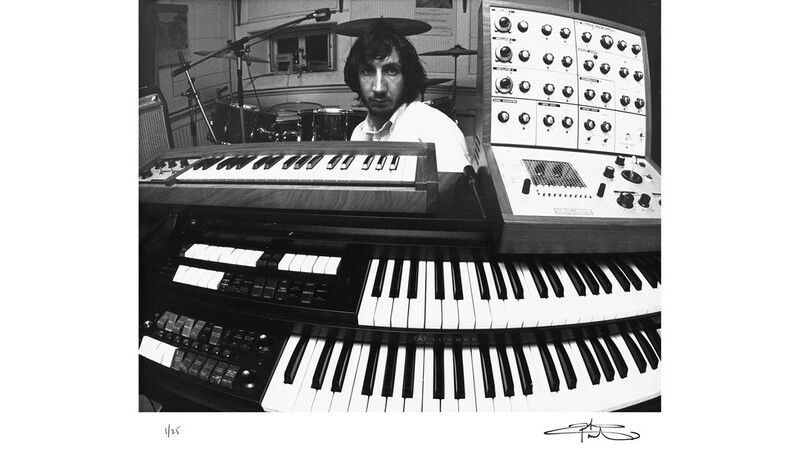 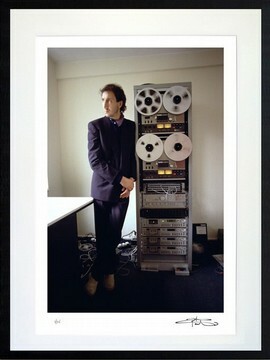 Each photograph in the Seeker Series is personally chosen and signed by Pete Townshend. 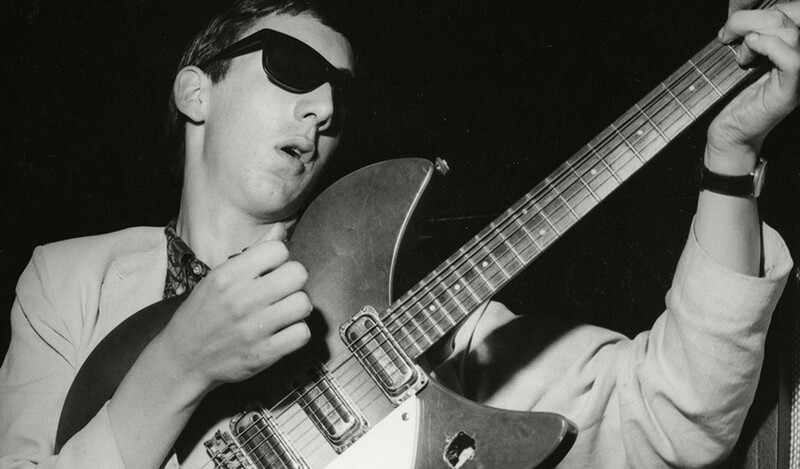 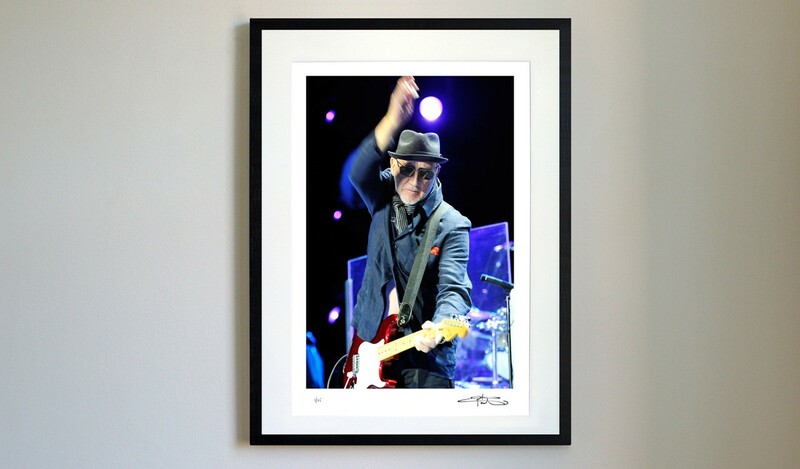 His selection spans his incredible career, from The High Numbers, to The Who's 2013 tour. 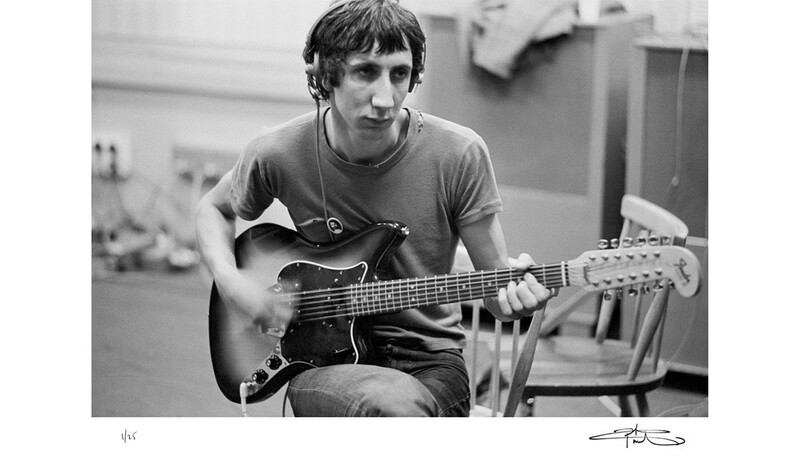 Guitars are smashed and remade along the way, and Townshend showcases the instruments that created Tommy and 'Won't Get Fooled Again'. 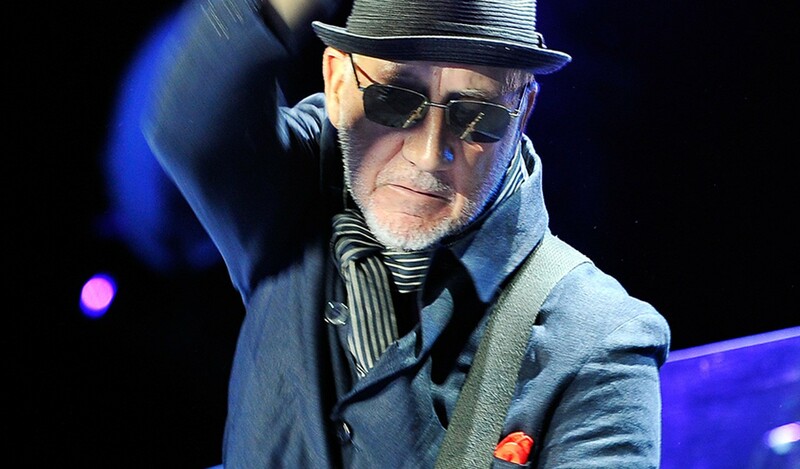 The Who formed in 1964 and have been rocking ever since, celebrating their 50th anniversary with an extensive tour. 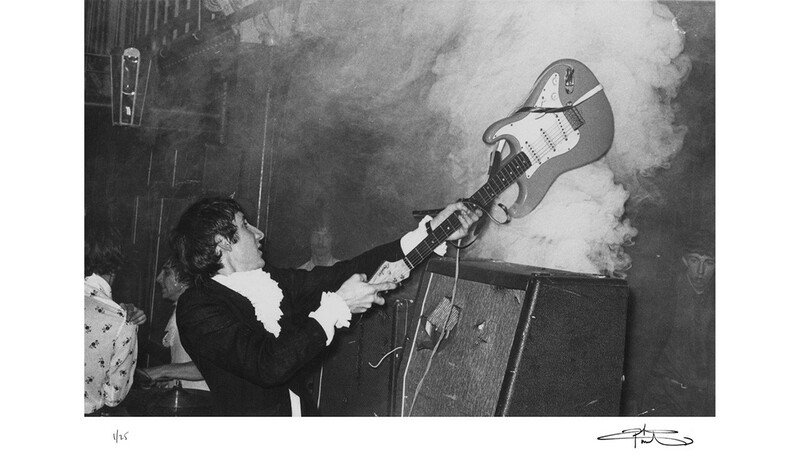 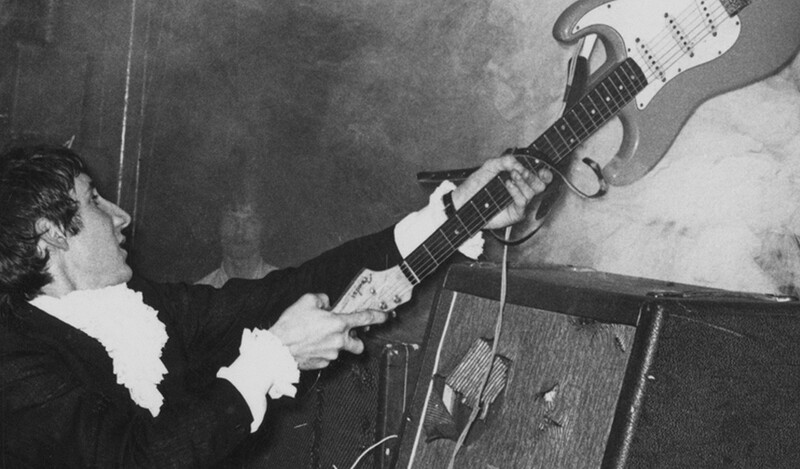 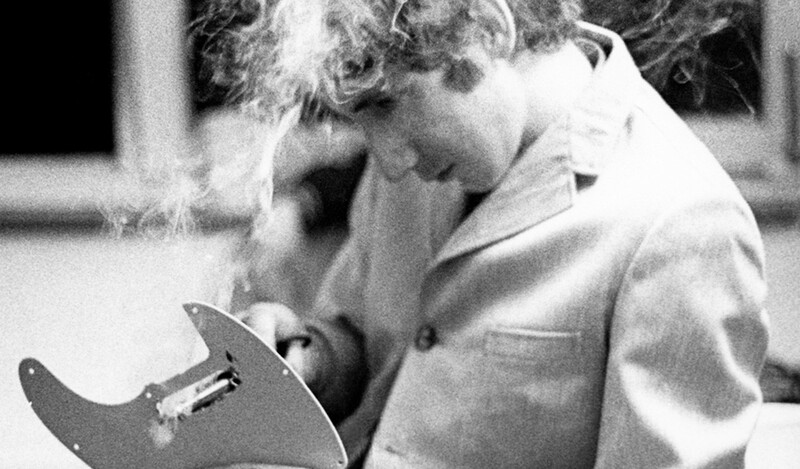 Throughout his career, guitarist and songwriter Pete Townshend has been relentlessly seeking new forms of expression and innovation. 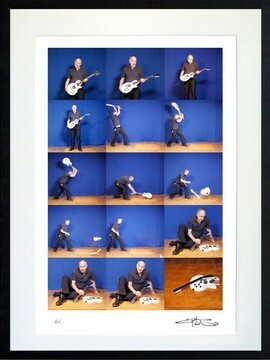 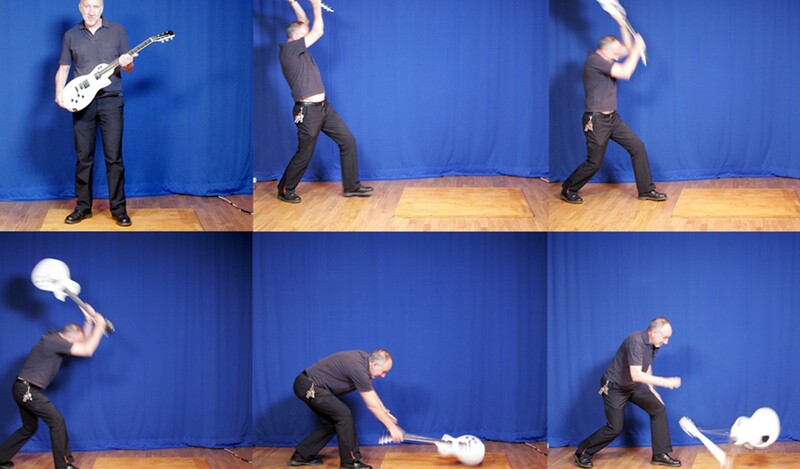 Breaking new ground, equipment and sound barriers, he has never stood still. 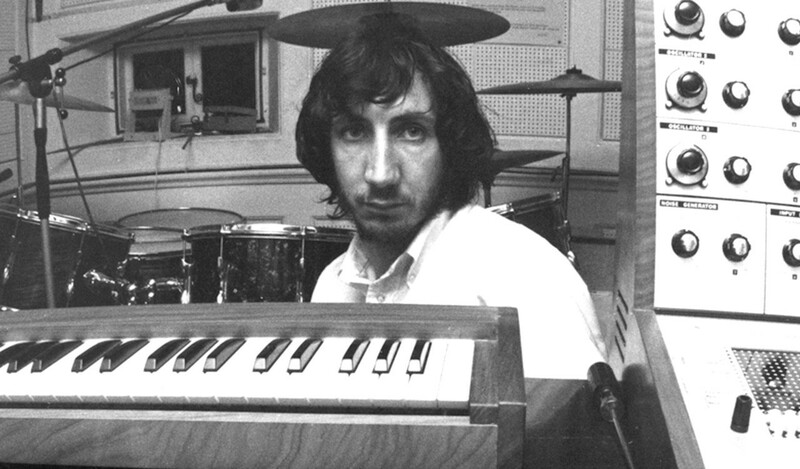 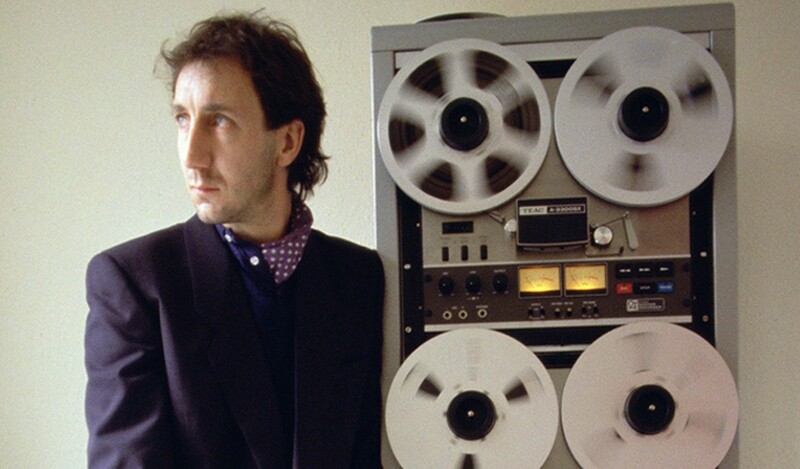 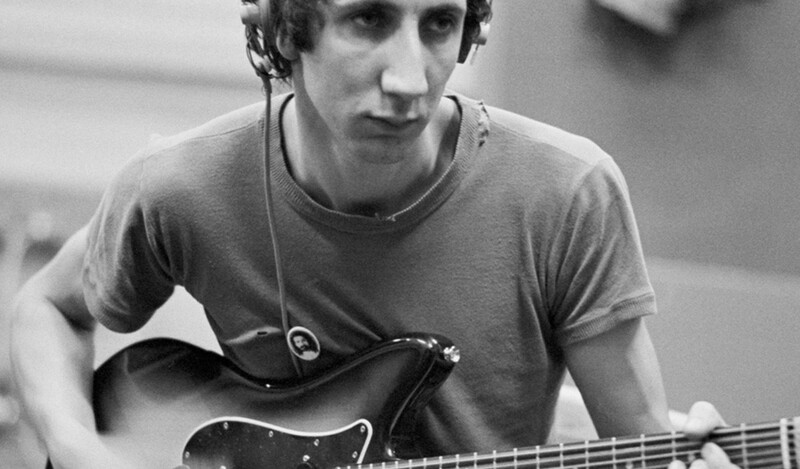 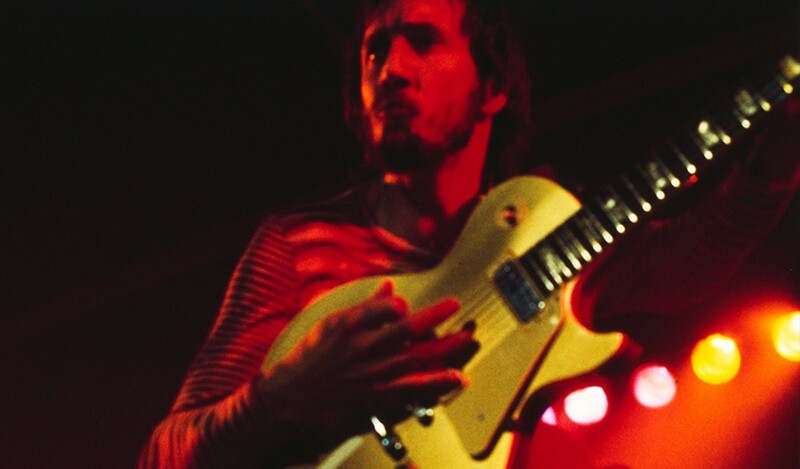 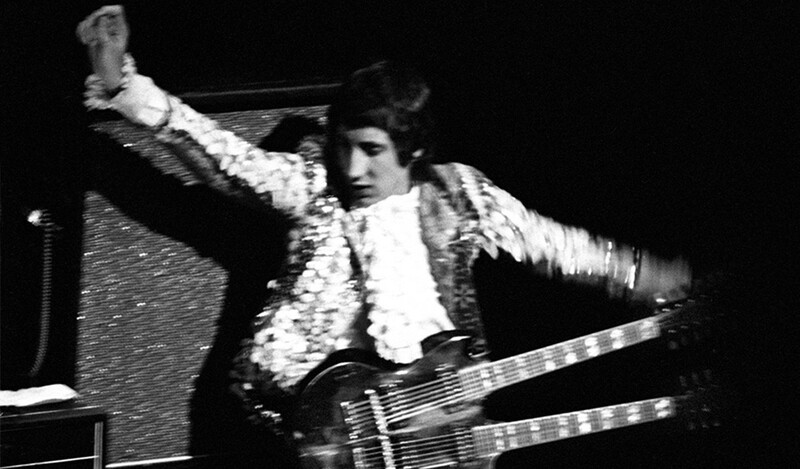 Townshend has received multiple accolades, including a Life Achievement Brit Award, a Tony Award and two Grammys. 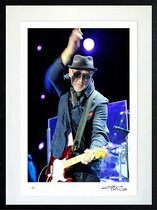 He was inducted into the Rock and Roll Hall of Fame in 1990, and received the prestigious Kennedy Center Honors in 2008. 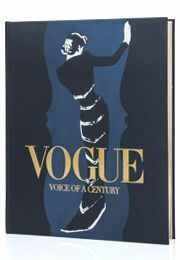 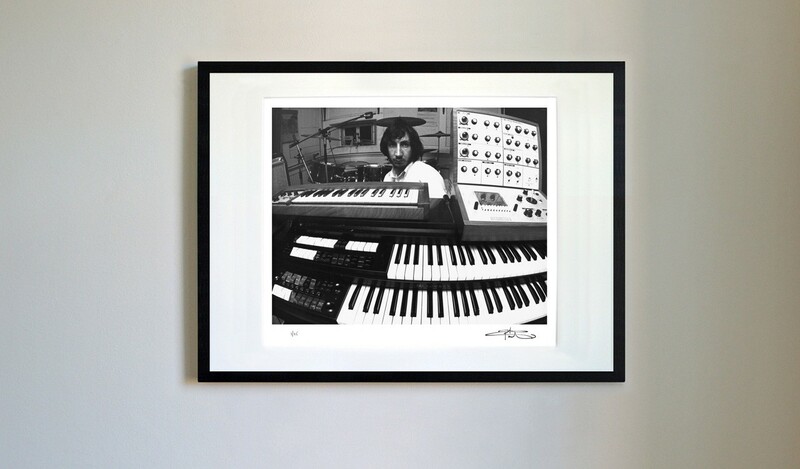 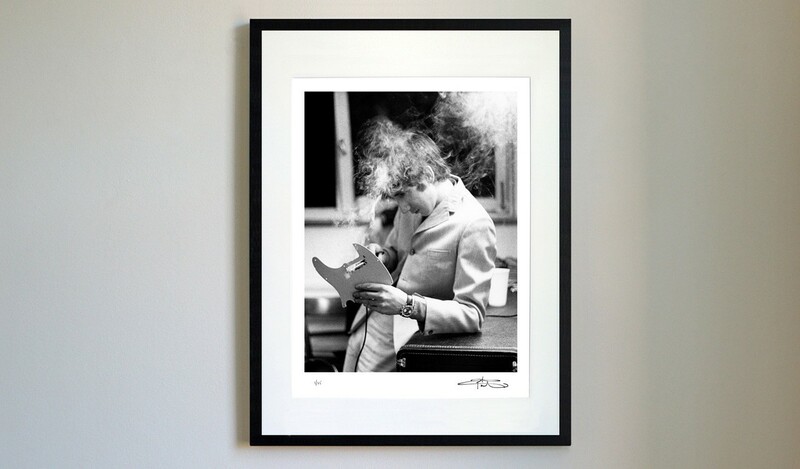 Genesis prints are created using lightfast ink onto archival cotton rag paper. 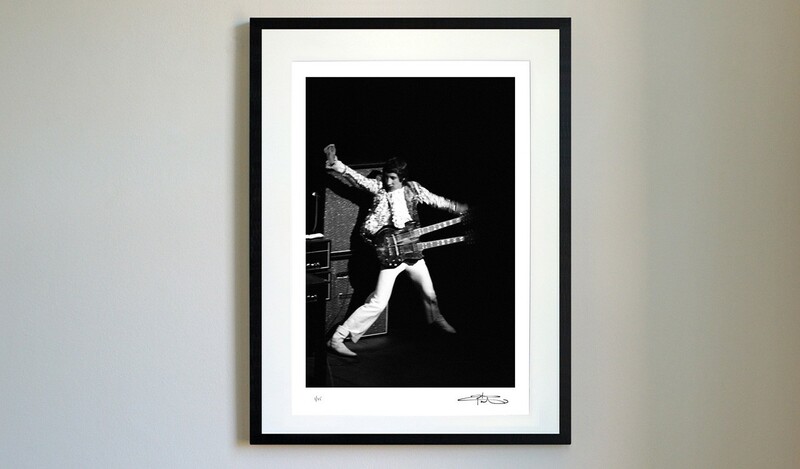 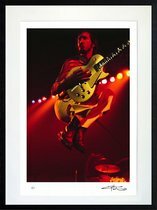 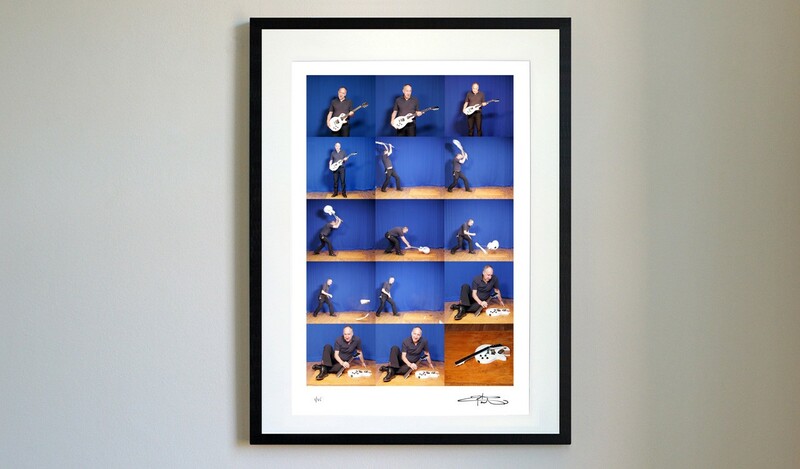 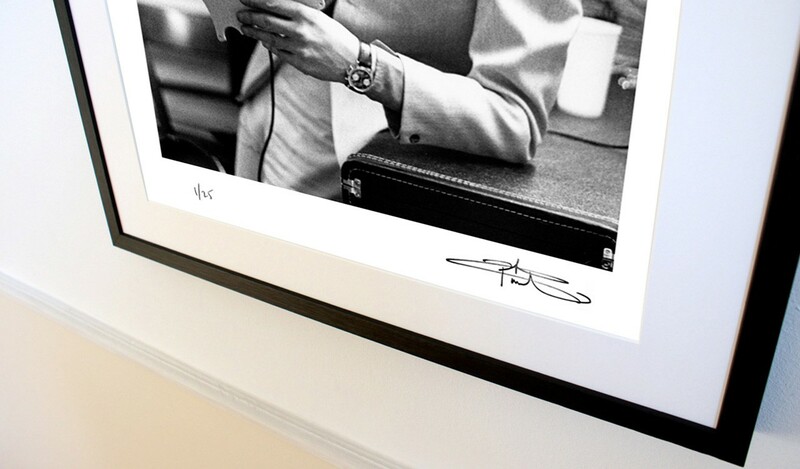 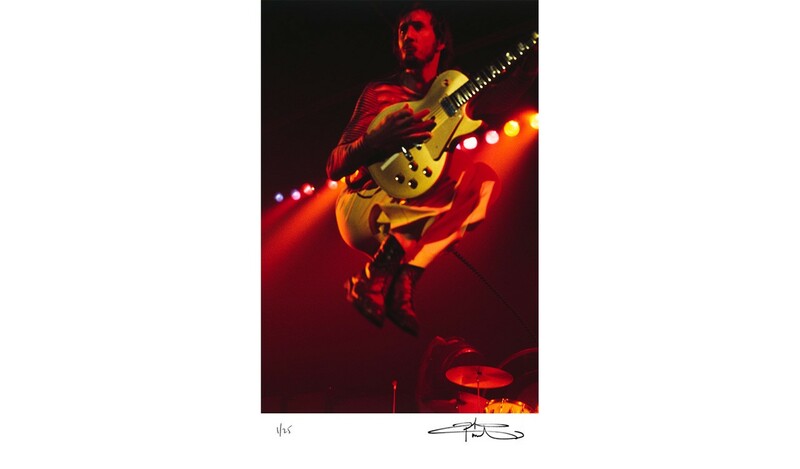 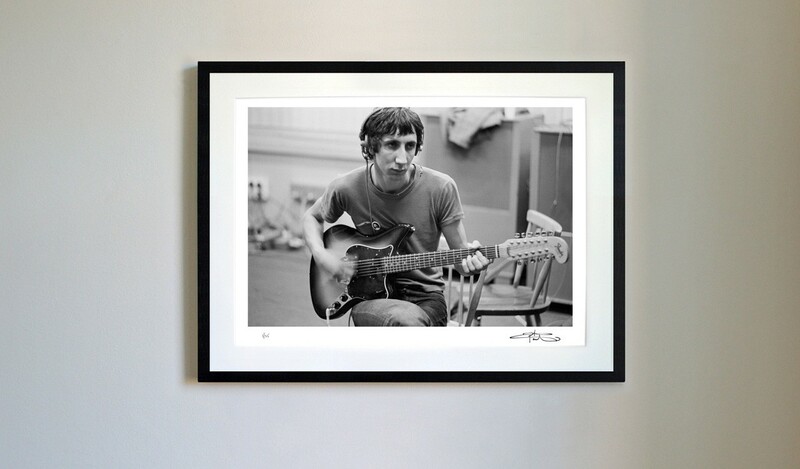 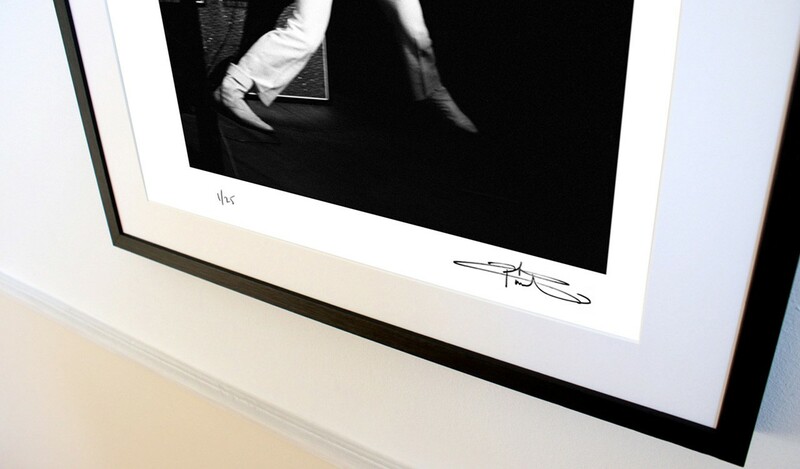 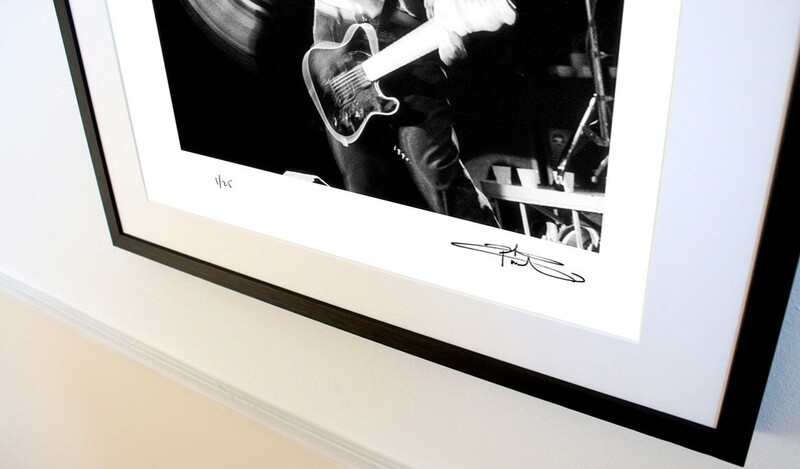 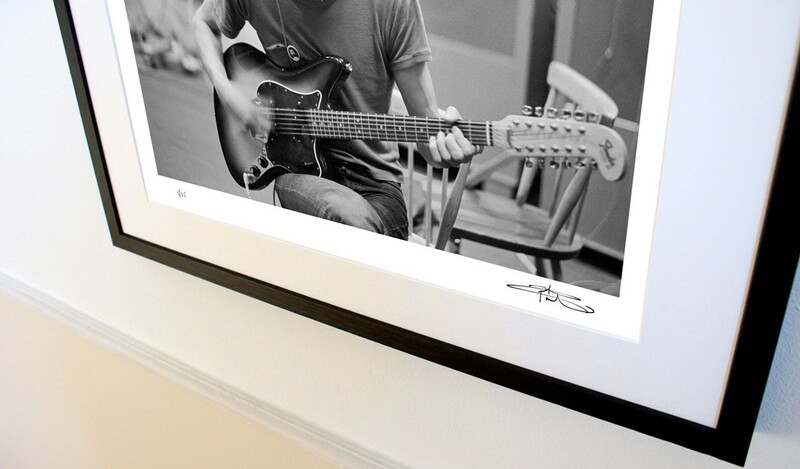 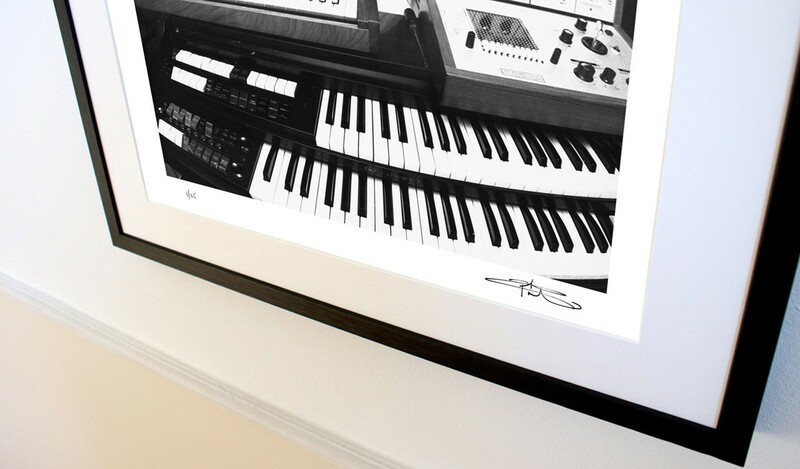 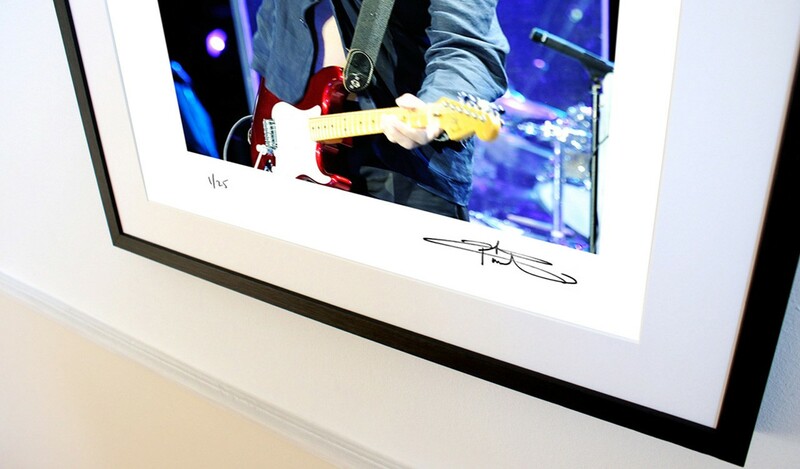 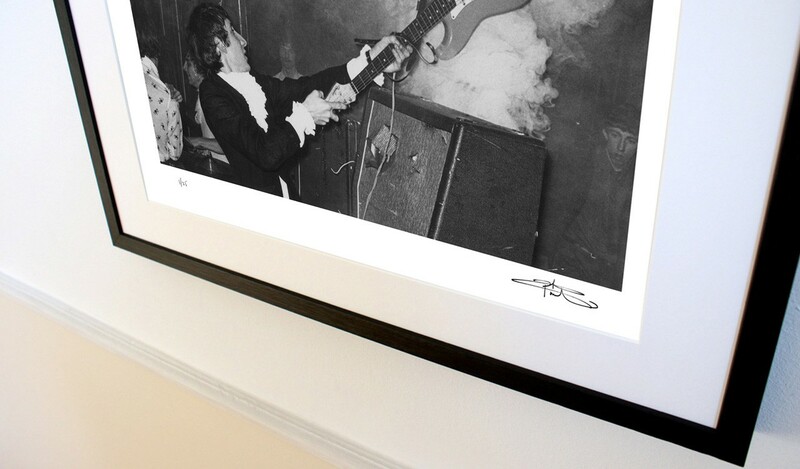 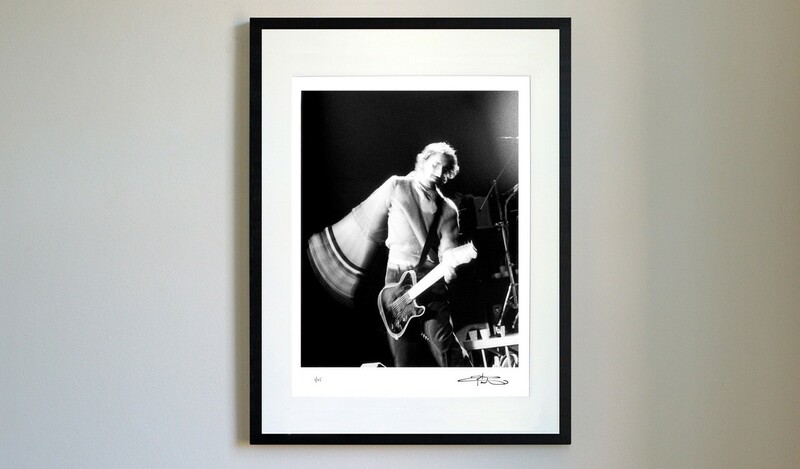 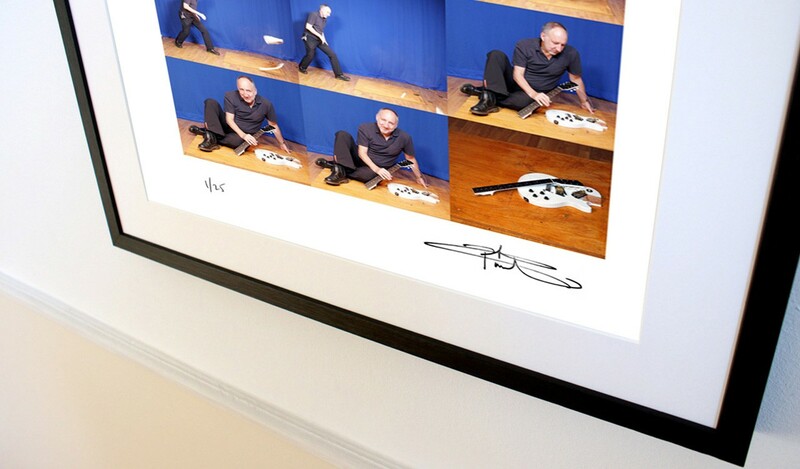 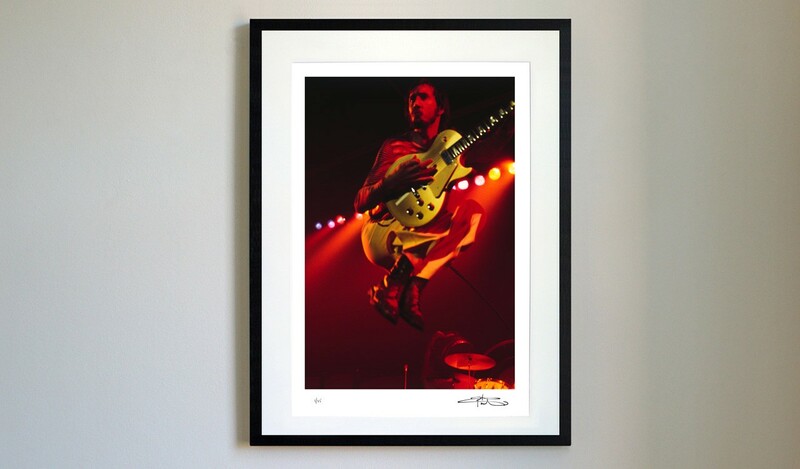 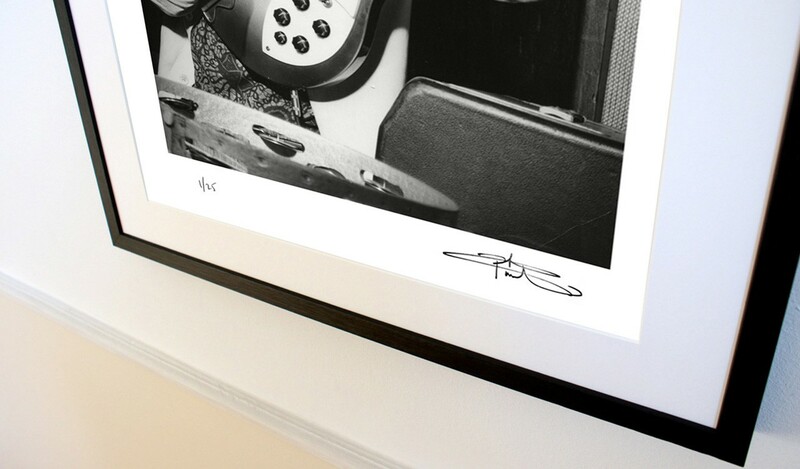 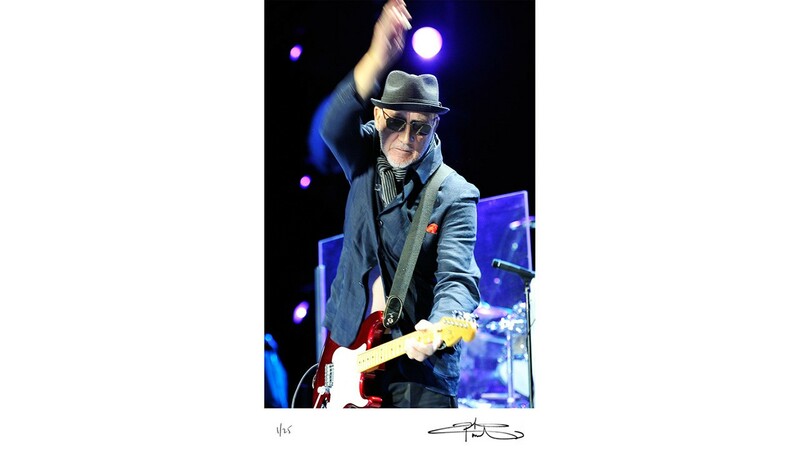 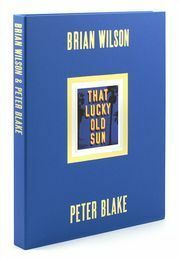 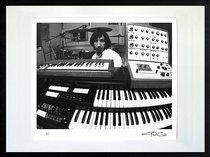 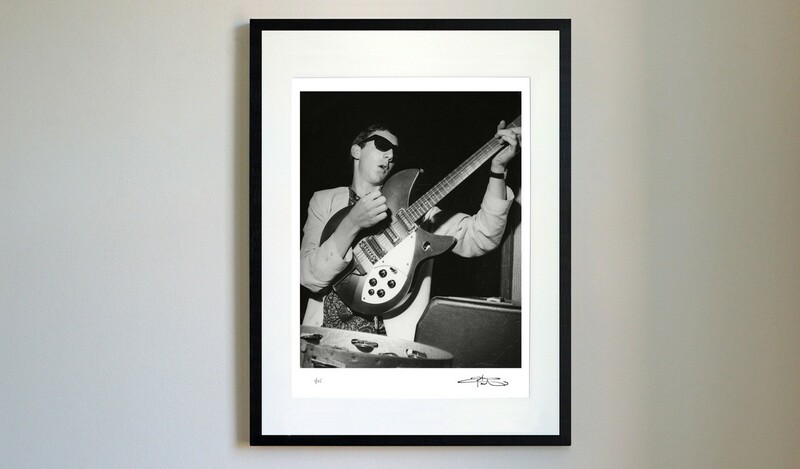 Pete Townshend has personally signed each museum-quality print. Each artwork additionally comes with a numbered certificate, signed by the publishers. 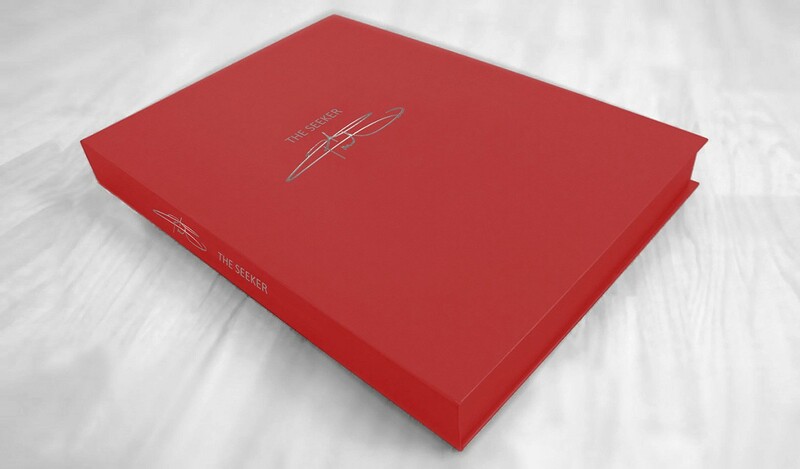 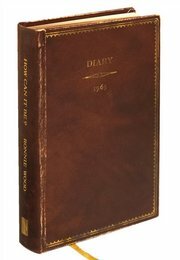 If you would like to collect the entire Seeker Series, please contact Genesis to discuss the addition of a complimentary archival case to house your prints (+44 (0) 1483 540970 or info@genesis-publications.com).